New Goods From Baker Boys Distribution! Head over to your local shop or favorite online store and grab my latest stuff from Baker Boys! 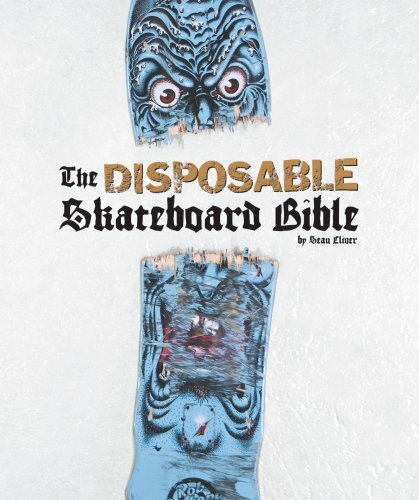 Check out the catalogs for Deathwish, Baker and Vol 4 to see what's available for Spring 2015. Come by Kingswell and listen to the latest Led Zeppelin vinyl remasters! Limited edition shirts and posters featuring my artwork will be given away. It's sure to be an epic time. Go to Kingswell for more info! Head over to Tee Spring and fund my "Waynes World" zombie parody t-shirt graphic. It's screen printed here in the USA on an American Apparel t-shirt. Orders close Monday November 3! 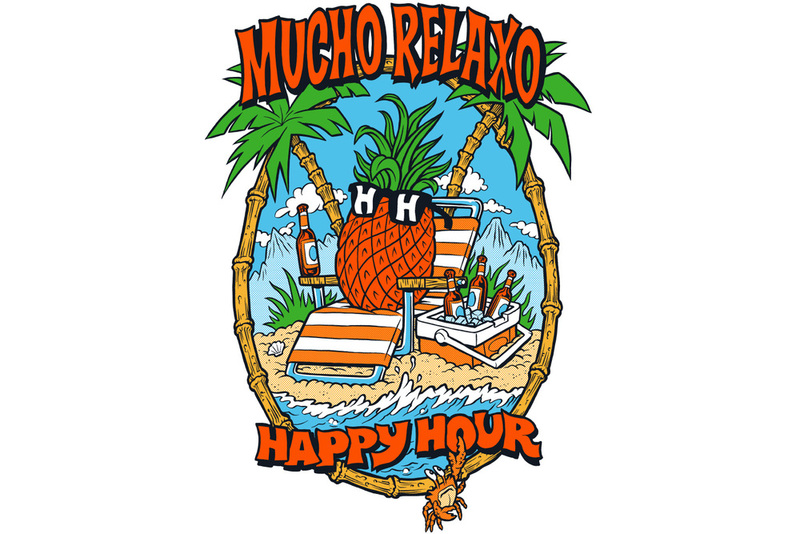 Happy Hour Shades "Mucho Relaxo"
Head over to Happy Hour Shades and pick some gear with my new Mucho Relaxo art!